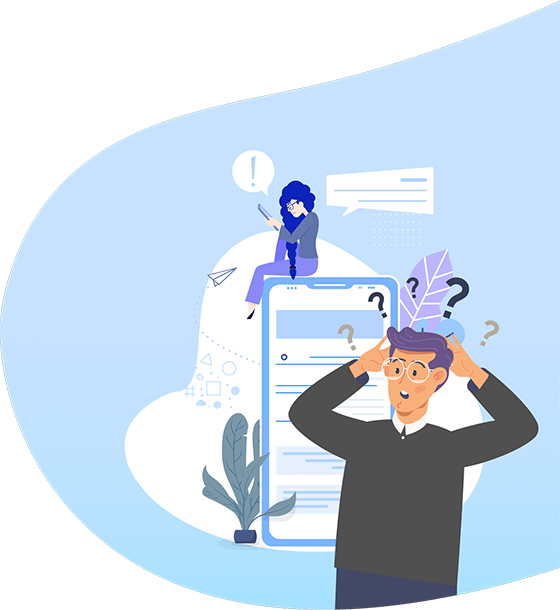 Simply generate an invoice and send it to your customer through text or email, which allows them to pay you from anywhere in the world. You will also get alerted when payment is complete. 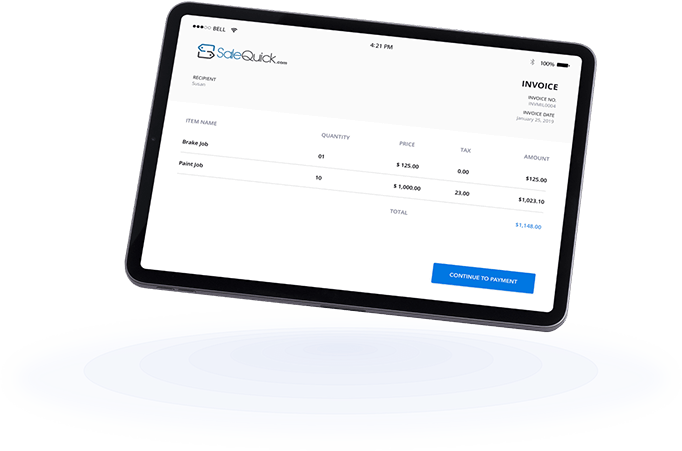 Click the link - review the invoice - pay! It's that simple for your customers. You will be alerted when payment is complete. Insert your company's information like logo, phone number, email, and address so your customers always know who they are paying. 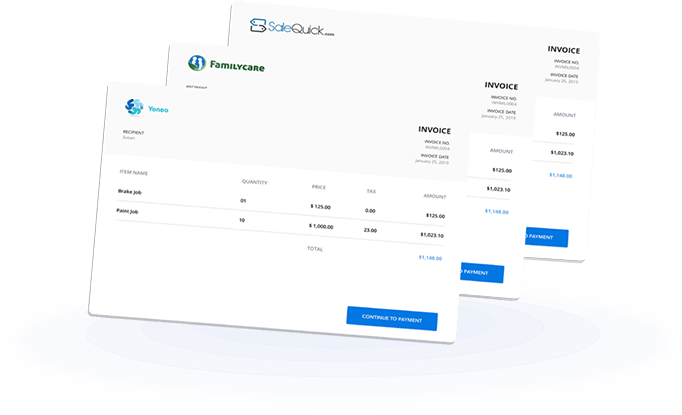 SaleQuick will automatically send your customer their receipt when they complete the invoiced payment.